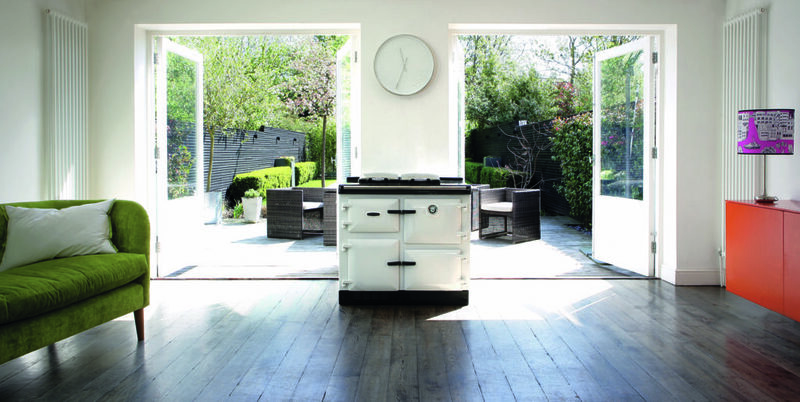 Is Load Shedding spoiling your dinner plans? 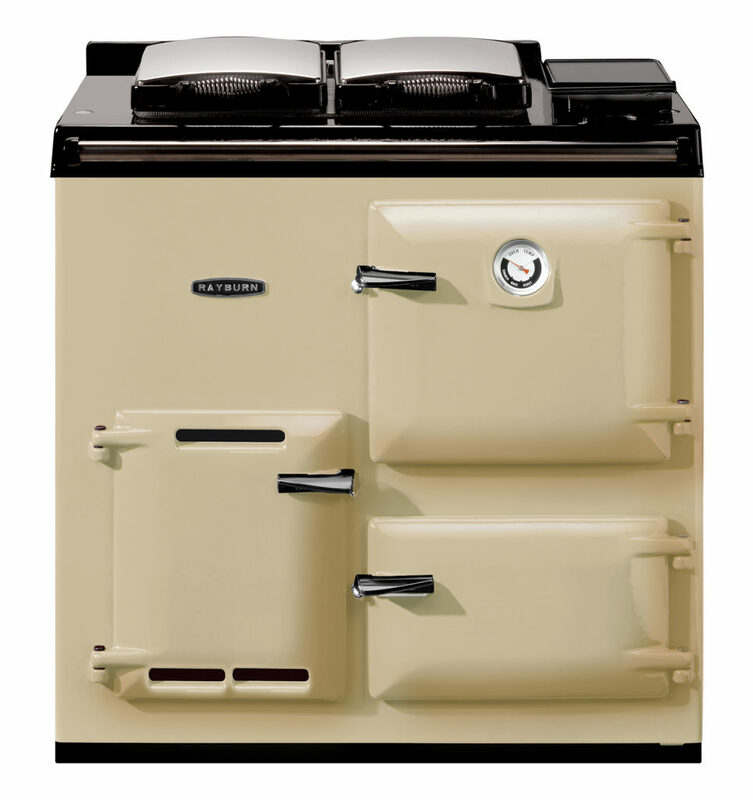 Gas driven AGAs are available in 2, 3 and 4 oven models. 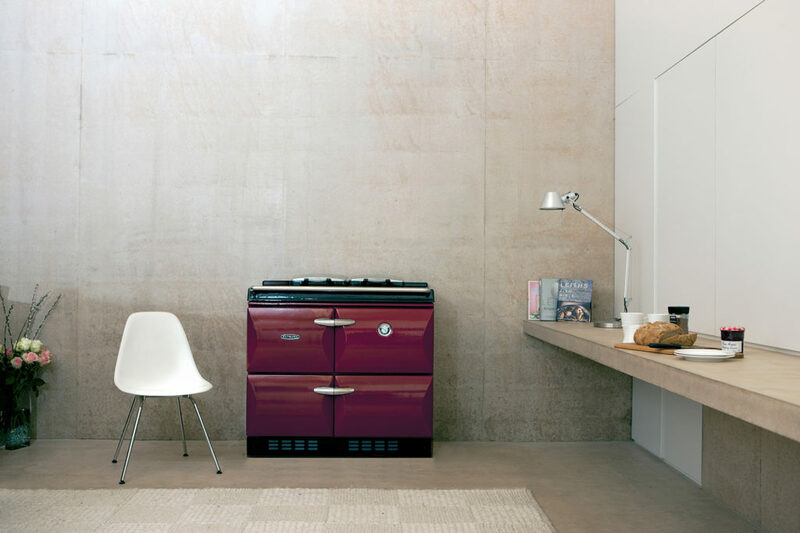 Both are ideal choices for those working towards self-sufficiency. 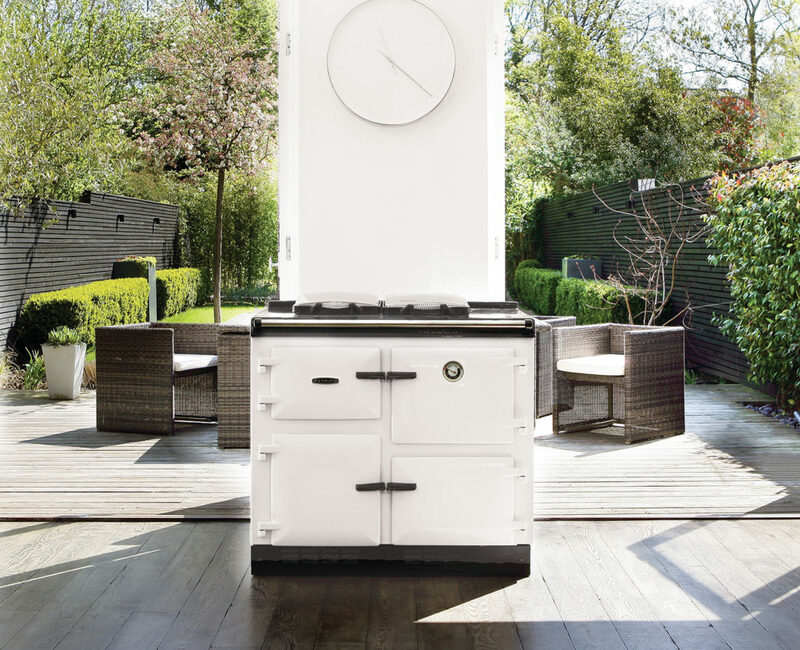 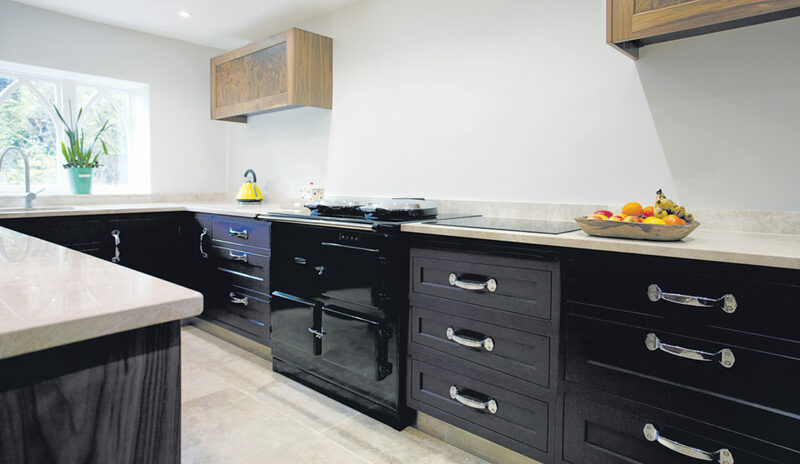 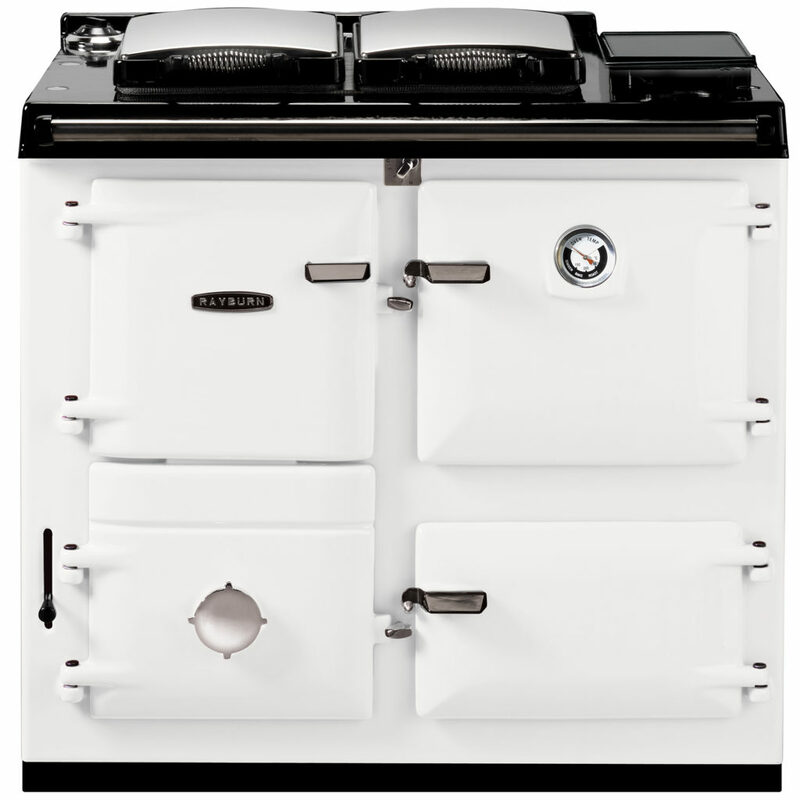 A central heating system and cooker in one neat package – beneath the classically beautiful exterior of an AGA Rayburn lies a highly efficient combined heating and cooking system that creates mouth-watering dishes, a wonderfully warm home and piping hot water, when you need it. 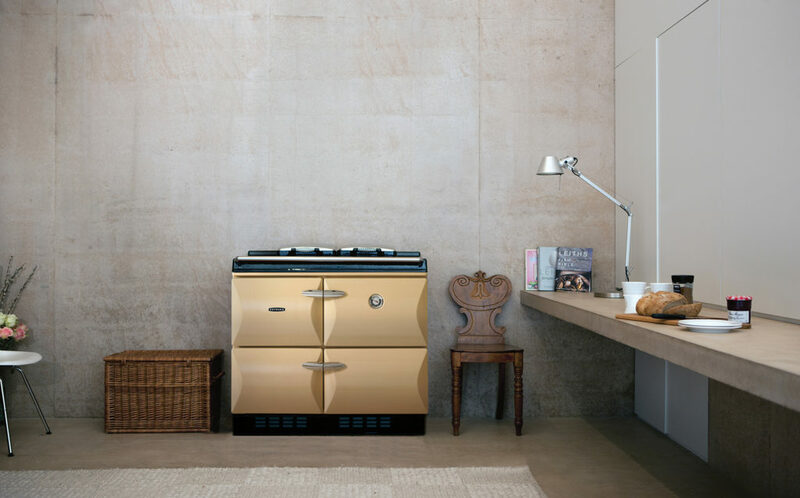 What’s more, with the added convenience of having all your heating, hot water and cooking in one, you can use valuable additional space for other appliances – or creative space! 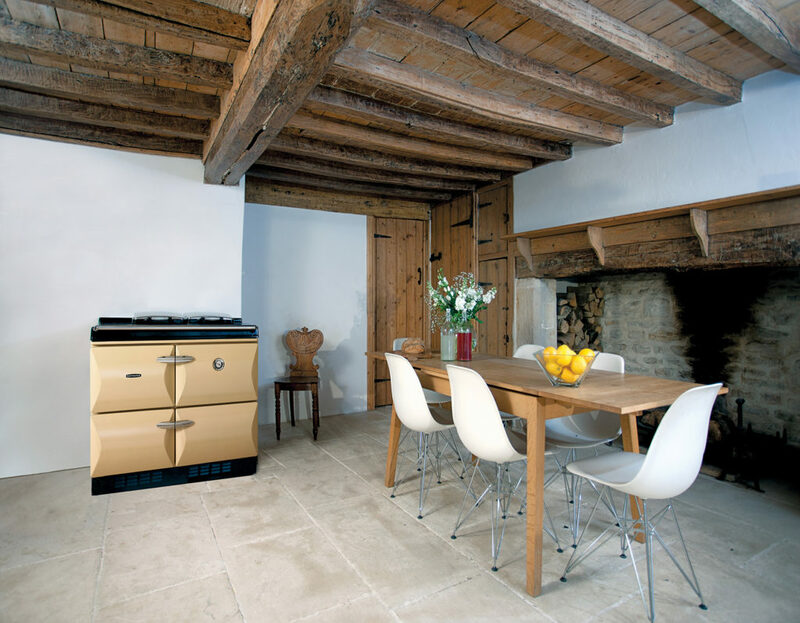 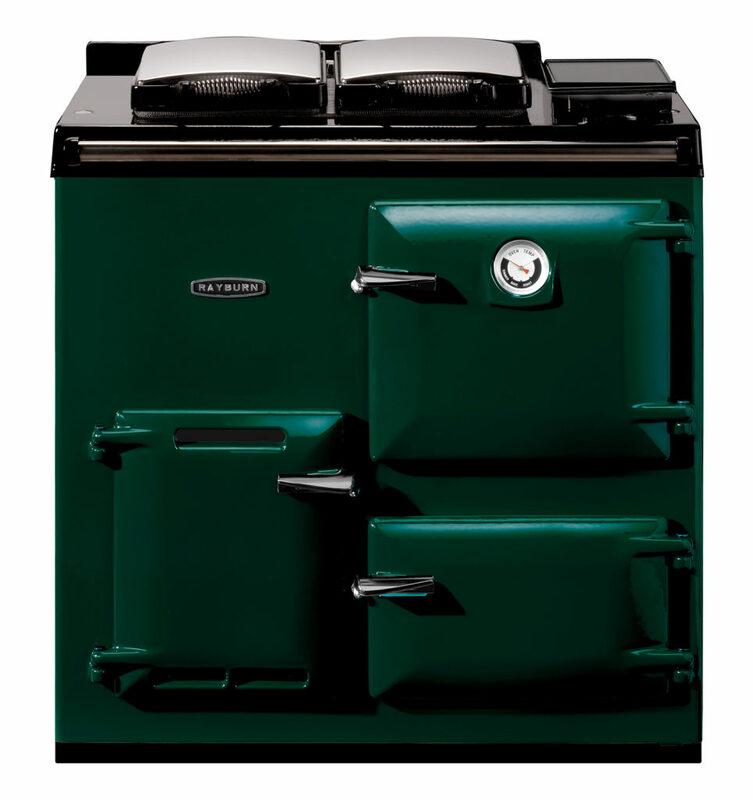 Better food – the AGA Rayburn is a brilliant cook that produces amazing succulent food in its cast iron ovens. 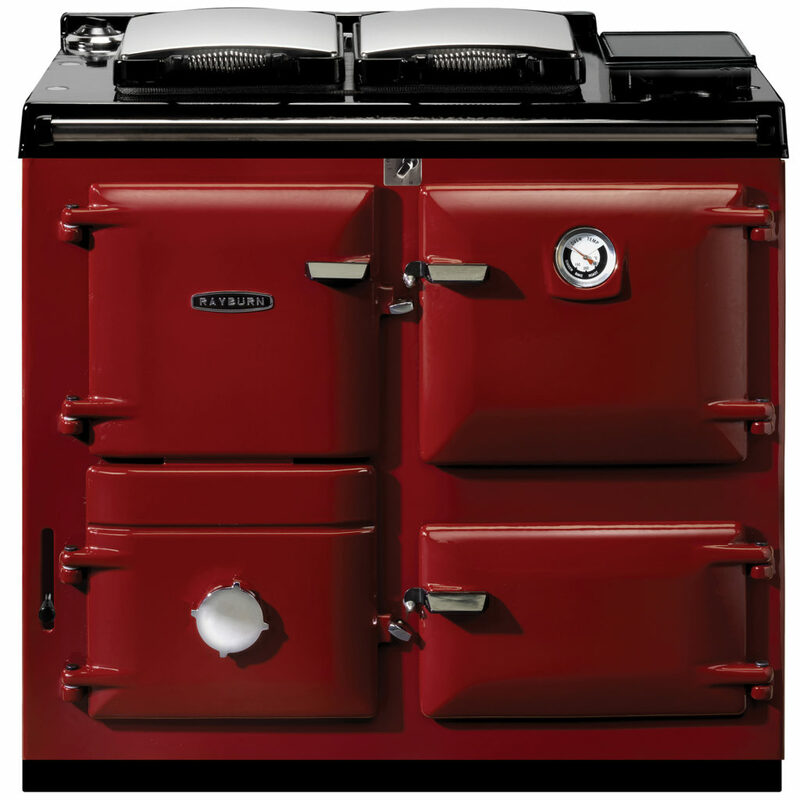 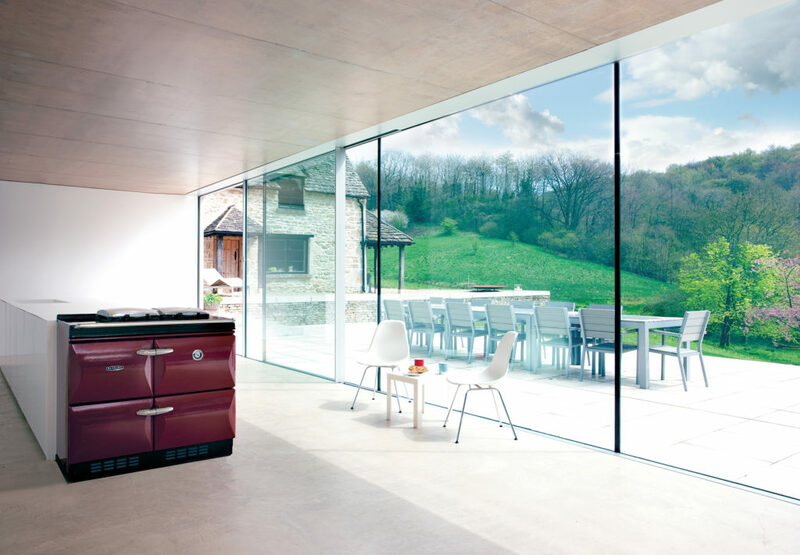 Using the principle of indirect gentle radiant heat, the ovens gently cook food and lock in flavour, moisture and goodness. The green choice – with solid fuel and ‘A’ efficiency rated options, the AGA Rayburn is the ideal choice for those who care for the environment as much as they care about good food and a warm home. 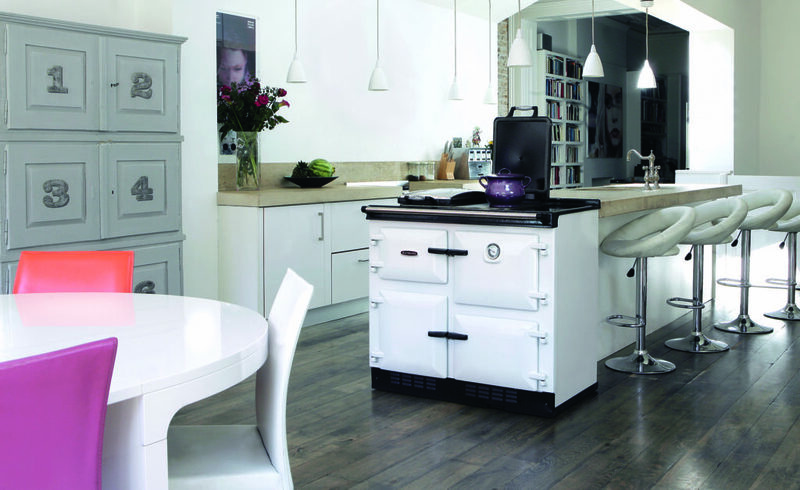 Every AGA Rayburn is almost completely recyclable, with a large proportion of each AGA Rayburn produced using recycled iron. 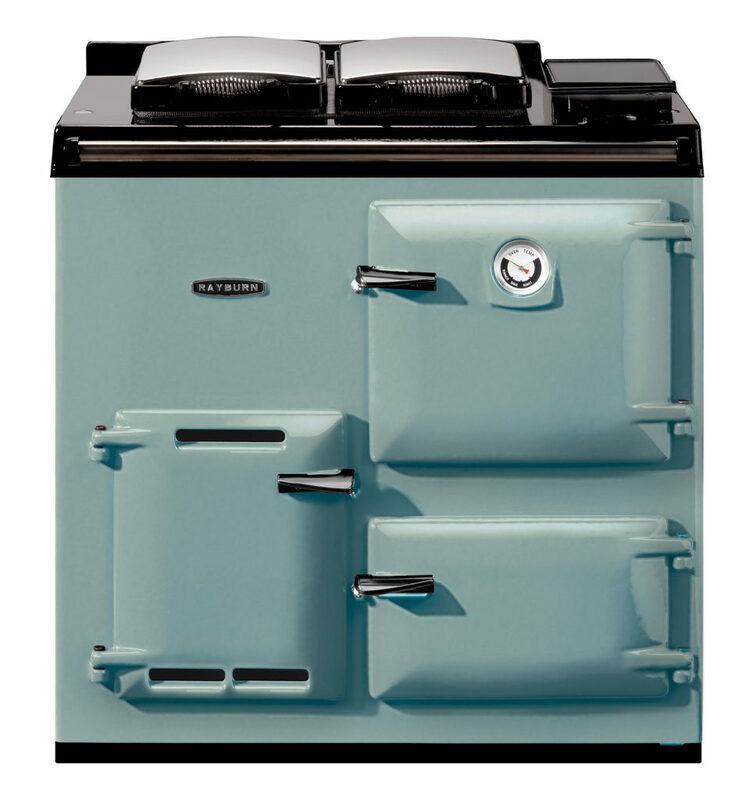 Design classic – the iconic smooth lines, attractive colours, and solid reliability of an AGA Rayburn, have created a design classic that blends in perfectly with any home. 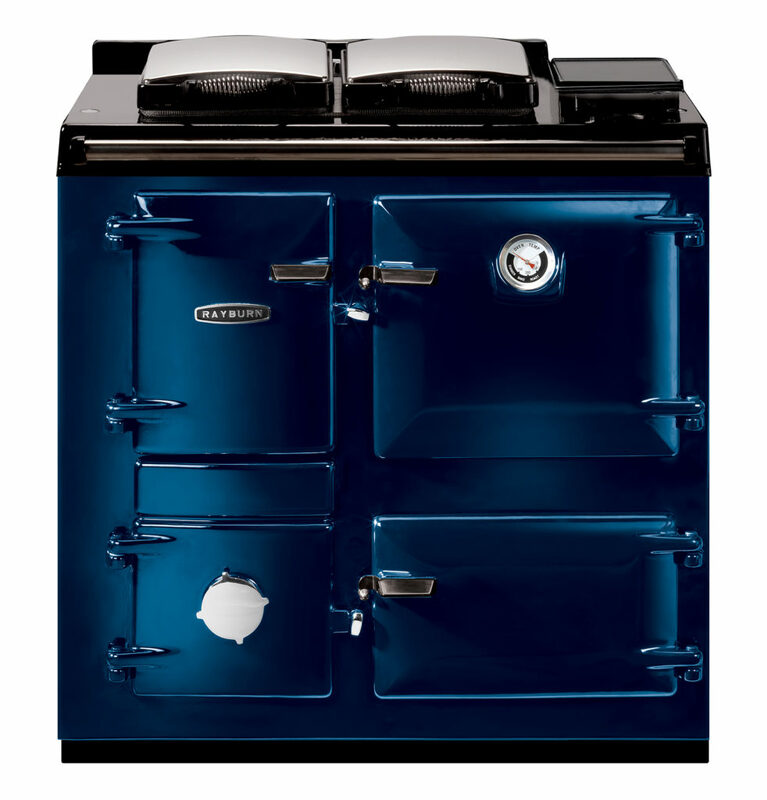 Proud heritage – for decades, the AGA Rayburn has been made by skilled craftsmen at the company’s historic foundry in the UK. Options and colours to suit every home – a range of fuel options to choose from plus 12 colours. 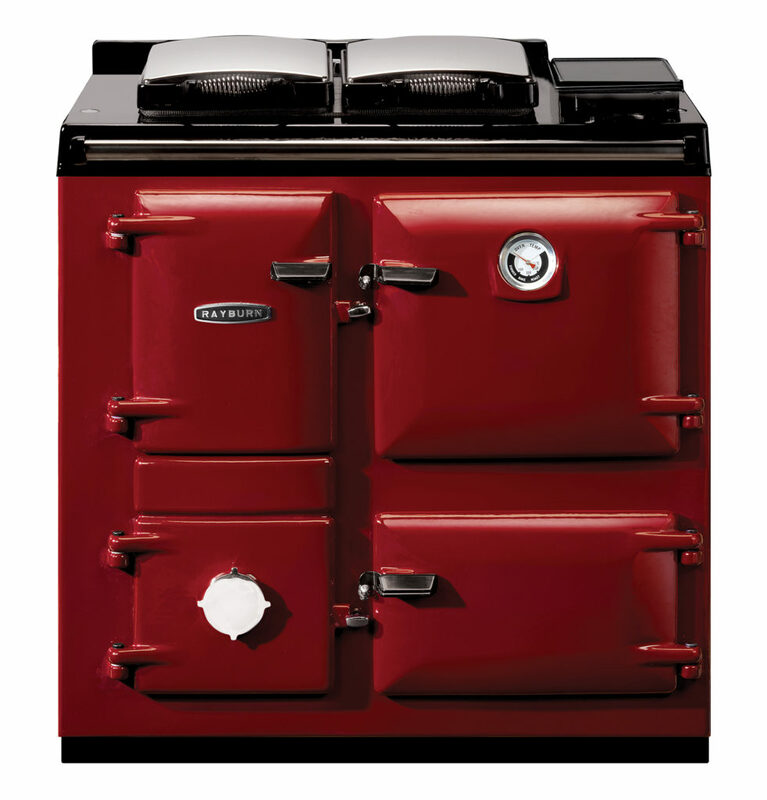 Longevity – AGA Rayburn boasts a 300-year history. 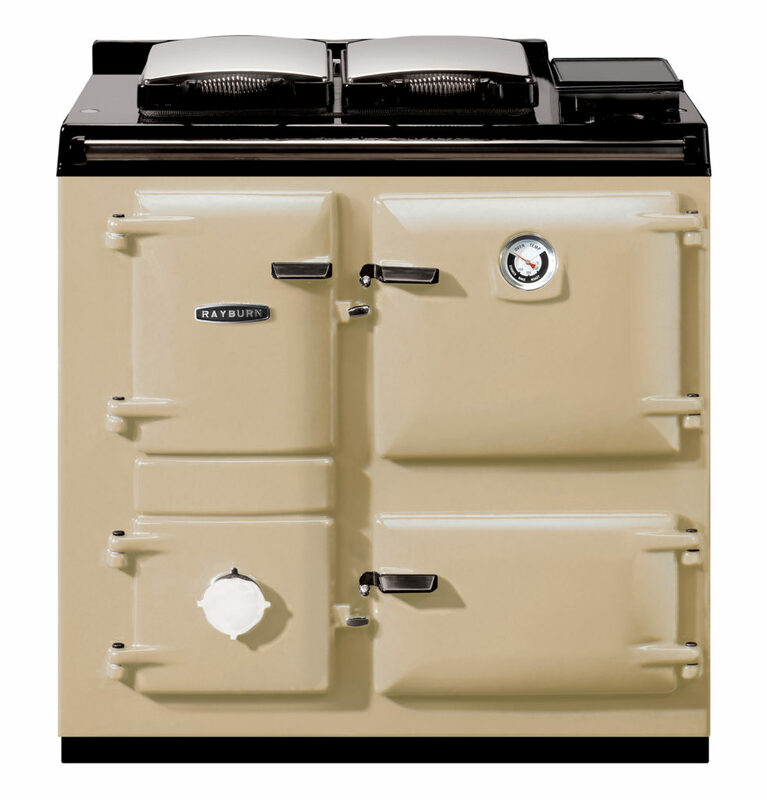 AGA cookers are built to last for decades.